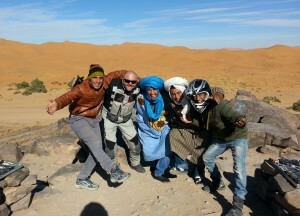 4 Days Trip from Marrakech to Fes via Merzouga Desert. It is great pleasure to introduce myself to you dear guests, as the owner of the operator: www.Morocco-Exporation-Trips.com. 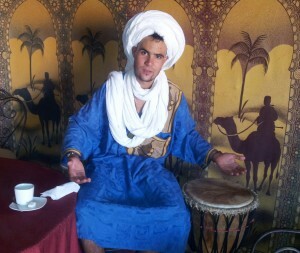 My full name is Youssef Bouni, I born and raised in the desert (South¬East of Morocco). I studied English language for 7 years, and I learnt some other languages, thanks to the tourists, like; Spanish, French, Italy and little German. I usually like to discover and explore, many things in our rich cultural society; imperial cities, countrysides and a wonderful desert which consists of golden sand dunes, mountains, rivers and beautiful landscapes. After that, I was interested in my friends tourists suggestion to create my own website: www.Morocco-Exploration-Trips.com; an independent Berber organization owned by Youssef and his relatives (guides, drivers and camelmen), specialized in organizing and offering the best different tours in Morocco, cities, High and Middle Atlas, beaches and the quite desert camel trekking. 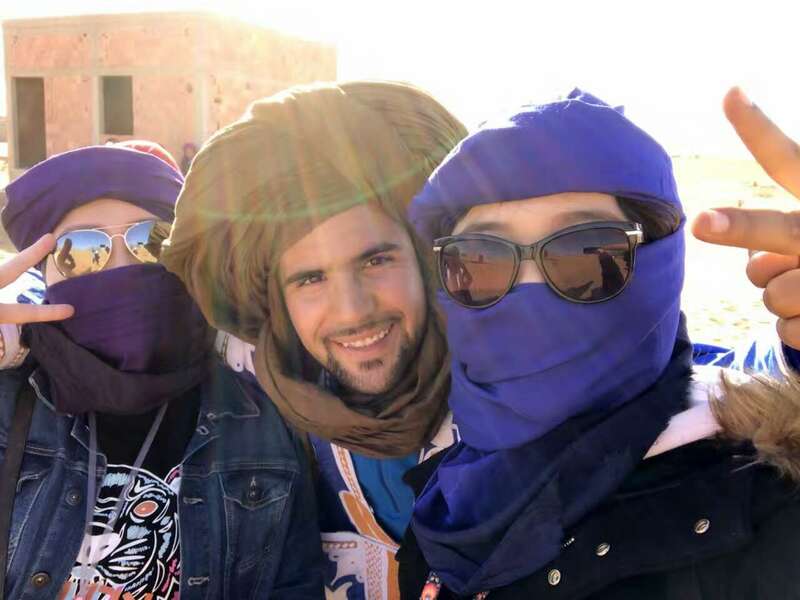 Our team is extremely motivated, qualified and have a deep knowledge of Moroccan culture, history and lifestyle. We would be happy to share with you these crucial events. 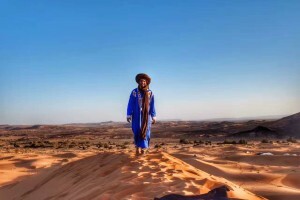 We are indigenous Moroccans (Berbers) who are sociable, well informed.